Stephanie Luce Ola has worked with Barry Sorrels for ten years. During that time, Stephanie has proven herself to be a skilled advocate for her clients in the court room. She carefully considers each case and develops a strategy for the best possible result. 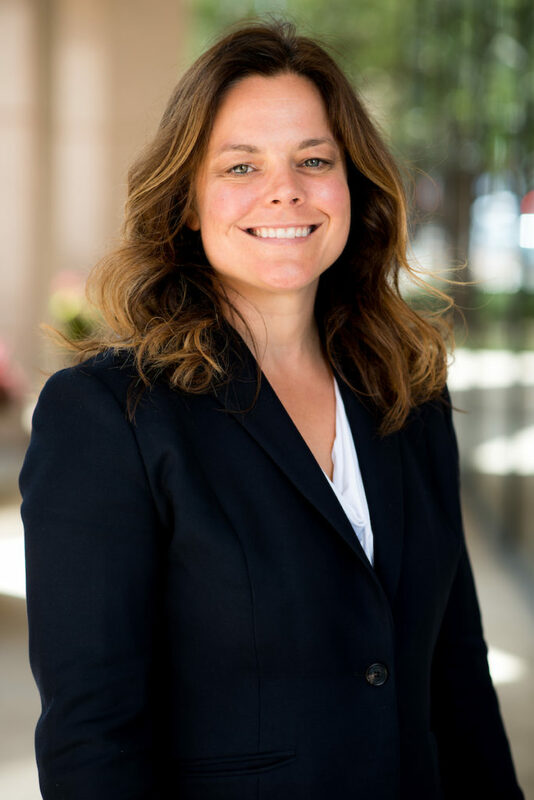 While some cases must be resolved before a jury, Stephanie has obtained successful results for her clients through grand jury presentations, suppression hearings, judge and jury verdicts. Her clients include teachers, doctors, students, executives, elected officials, and other lawyers. Stephanie understands the stress of being arrested and charged with an offense. She believes her duty to her clients extends beyond the courtroom, and she is very good at guiding her clients through this incredibly difficult time in their lives. Stephanie takes the honor of being chosen to represent another person very seriously. She is invested in every case, and she is meticulous with her research and preparation. Because of her compassionate and thorough approach to the practice of law, she is effective in the courtroom and outside of it. Stephanie always knew she wanted to spend her legal career practicing criminal defense. In law school, she was involved in the Innocence Project of Texas where she investigated past cases on behalf of incarcerated individuals seeking post-conviction relief and provided special assistance in the research and investigation of cases involving the science DNA and arson. With a B.S. in Chemistry, Stephanie is extremely well-qualified to understand and evaluate scientific evidence. With this background and her trial skills, she has a special ability to take on expert witnesses and discredit bad science in the courtroom. Stephanie is married with three sons. In college, Stephanie played basketball for the University of Oklahoma and was a member of the 2002 team that finished second in the nation at the NCAA Final Four. Stephanie represents clients charged with felonies and misdemeanors in state and federal court. Her areas of practice include driving while intoxicated, drug offenses, theft, assault, sexual assault, criminal mischief, health care fraud, mail and wire fraud, conspiracy, securities fraud, and many other state and federal crimes.